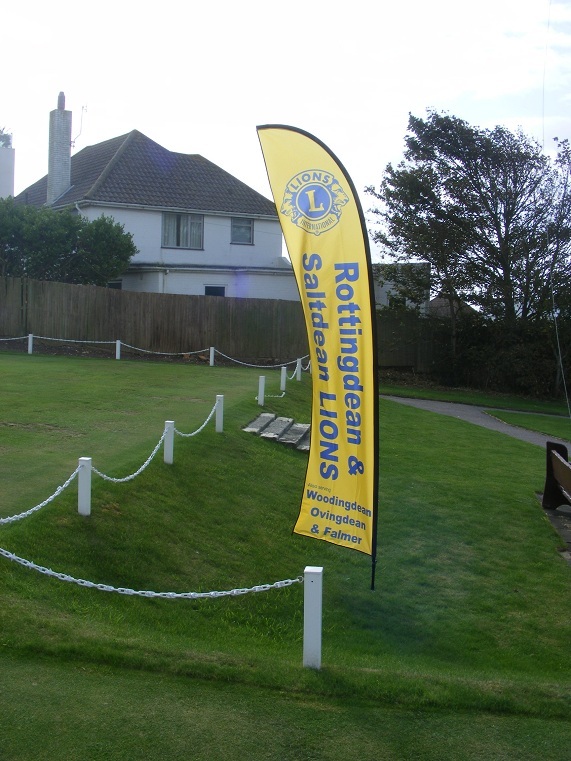 Rottingdean & Saltdean Lions Club was chartered in April 1973. We are in Zone 2A along with 4 other Lions Clubs, part of District 105SE, which covers the South East of Multiple District 105, Great Britain and Ireland. Our first president was Mr Peter Shannon who transferred from Brighton Lions Club, our mother Club, which was one of the first clubs to be chartered in the UK in 1950. He and the other 25 members represented a variety of professions, including a civil servant, an airline captain, a funeral director, a veterinary surgeon and a professional pianist. Our first Charter Dinner was held at the Old Ship Hotel, Brighton. The Lions International Charter was presented by District Governor Mr Stuart Webb, and our guests included Brighton’s Deputy Mayor (Alderman G C Packham). In 1983 we ourselves became a mother club with the formation of Woodingdean Lions. Unfortunately Woodingdean Club had to close in June 2007 and we now provide service cover for Woodingdean and Falmer in addition to our original patch of Rottingdean, Saltdean and Ovingdean, all situated on the eastern outskirts of Brighton. Despite covering a relatively small area the club is strong with around 30 members and raises / donates in the order of £20,000+ each year.